The cyber-world is enhancing its capabilities every day. The advent of new technologies and innovations has made our lives and industrial processes better. Due to easy computational privileges, the processes have become smoother and more sorted. 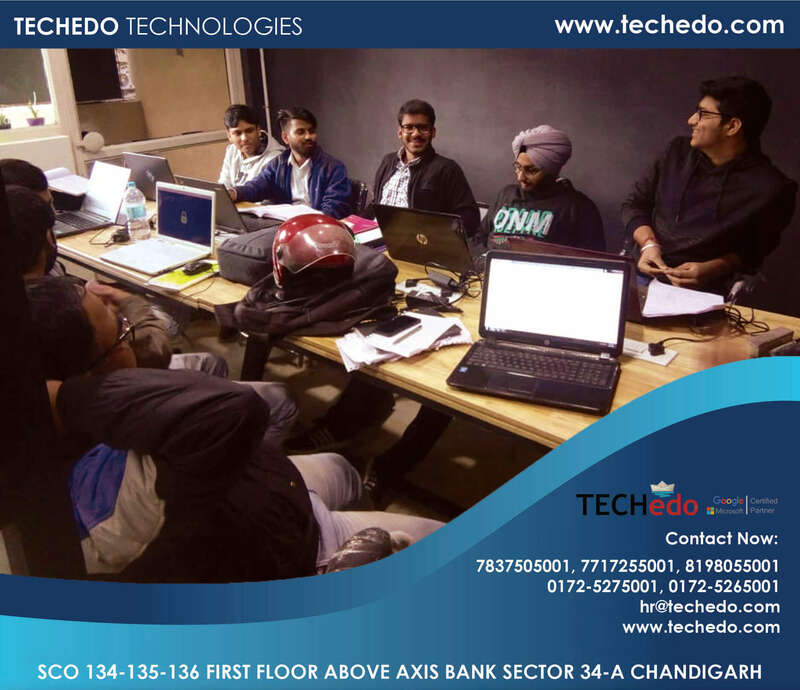 The boon of cyber technologies also comes with a parallel threat from the malicious cyber activities. 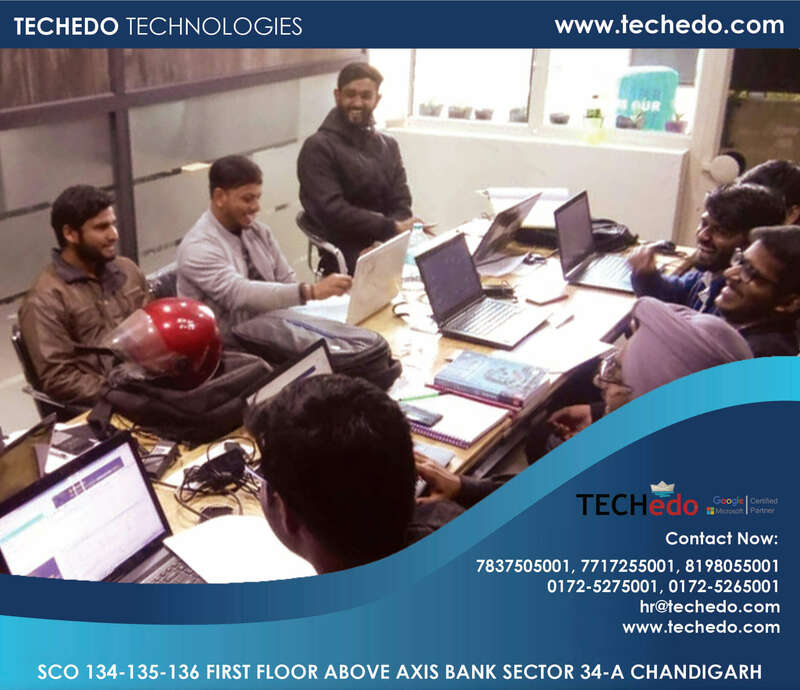 The packets of data with malicious content can bring down an intricate system in no time, such circumstances has become an inspiration for us to implement Firewall Training in Chandigarh using cyber-security experts in our company Techedo Technologies PVT. LTD. 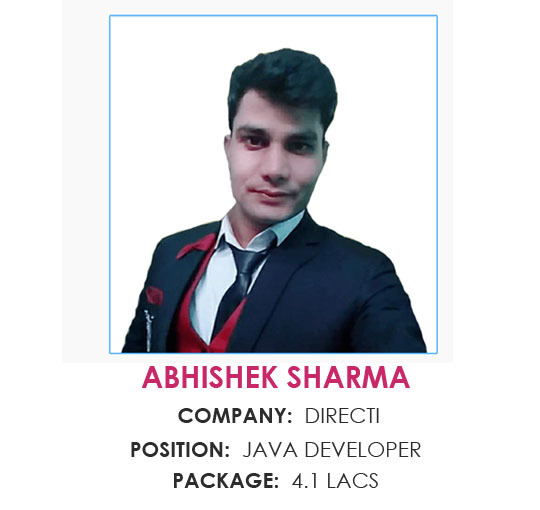 It is a very lucrative career path for the IT aspirants to choose either ccna security course or checkpoint firewall course because both are service providers for most of the firms, as almost every industry requires a firewall security system to protect its private network from the malicious threats. 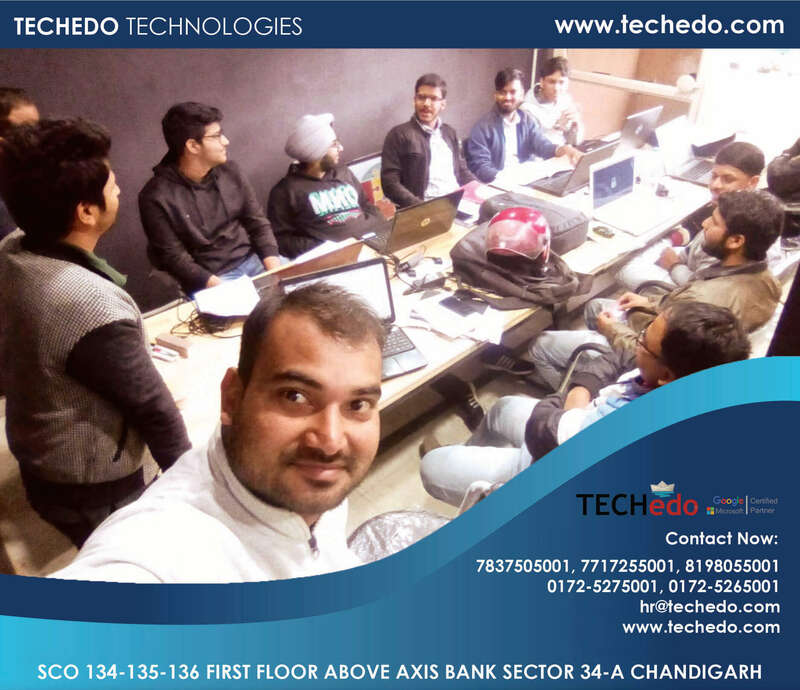 Apart from basic IT training, a firewall training course can be a good enhancement of your career. 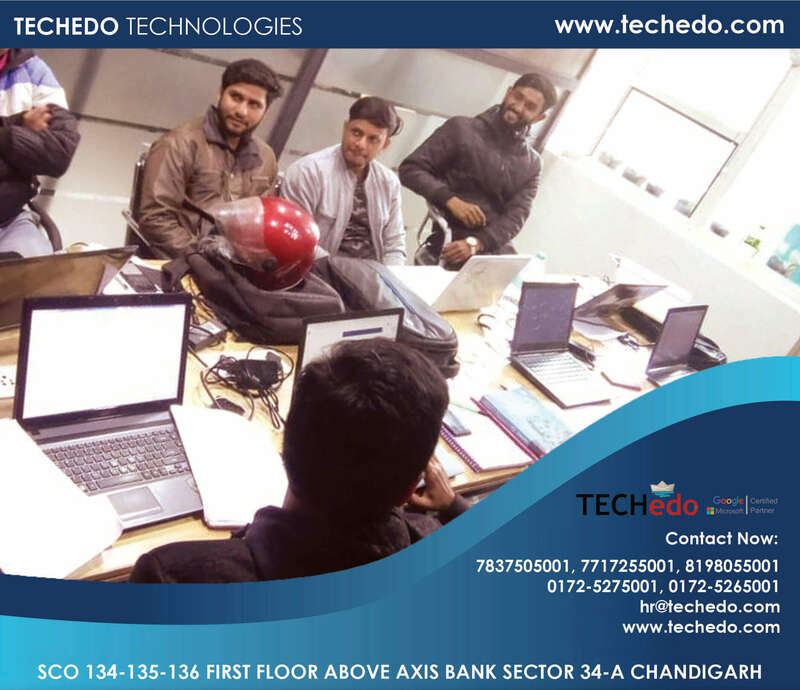 To avail a proper training in this particular field, seek Techedo, one of the leading Firewall Training Institute in Chandigarh known for its brilliantly fabricated Firewall training courses in Chandigarh in this aspect. 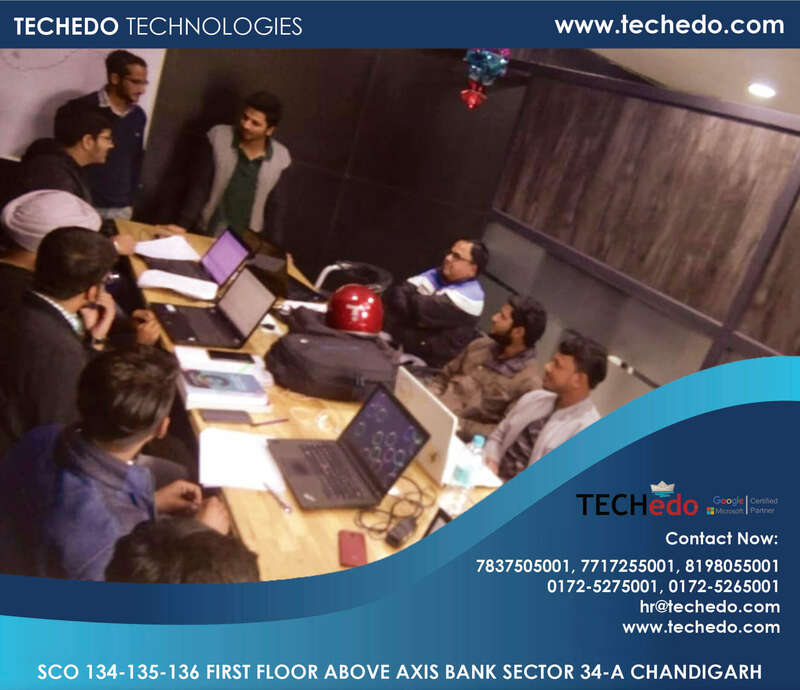 Cisco has always been a big name for networking industry, as if we talk about Network Security, cisco is one of the top service provider in this area too. 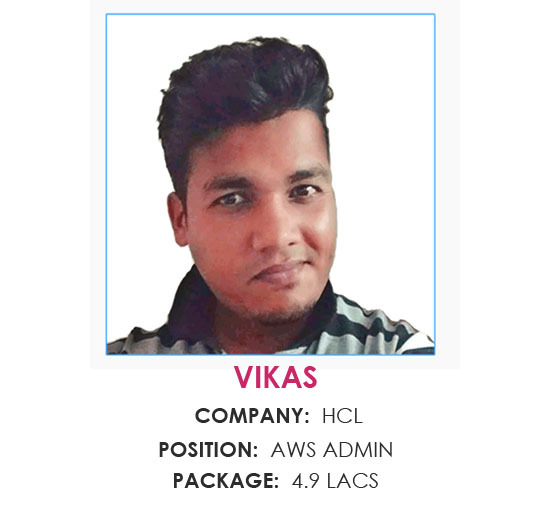 Cisco asa is the name of firewall services provided by the company, which is very popular and has chances to gain more subscriptions so we decided to introduce CCNA Security Training in Chandigarh or we may also mention it as cisco security training in Chandigarh because we Techedo has a vision of IT industry and we know that this profile will be very popular in the coming days, as this has already been famous in Europe, UK, USA and more. 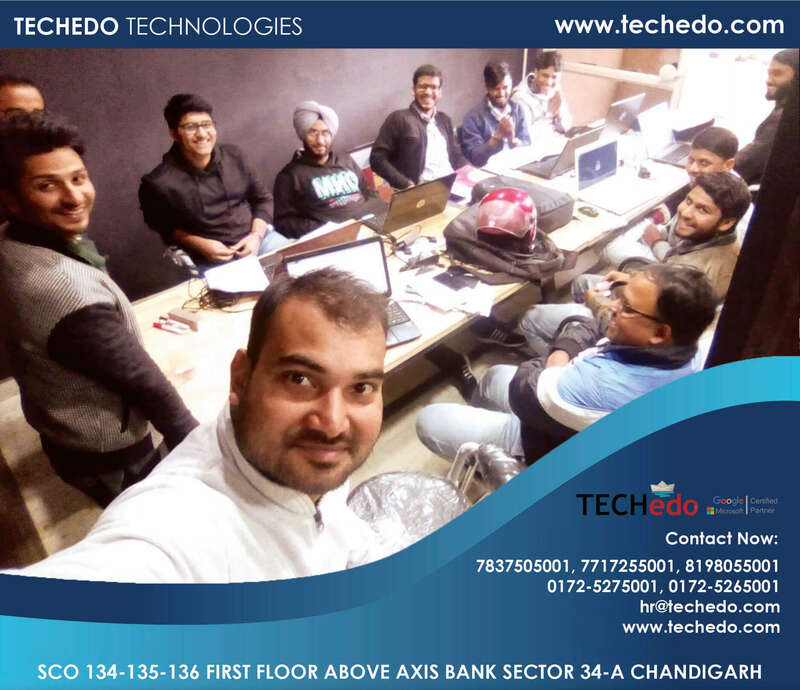 We all know about the contribution of Israel in the field of cyber security to the world, Checkpoint software limited is the world’s leading company for cyber security solutions, Checkpoint firewall an elite product of that company and Techedo technologies is the only company providing training for Checkpoint Firewall Training in Chandigarh with all facilities advance study material and experienced trainers. 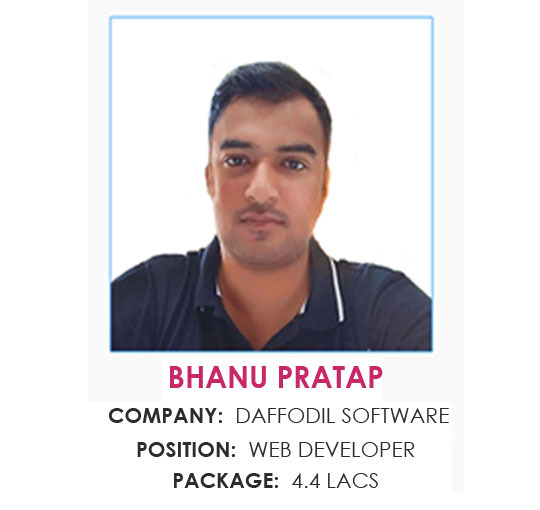 We know that Firewall Training would be a top rated and top earning profile for the students of IT so we appoint our experts to train student for their better future. Introduction to the Checkpoint Firewall and basics of Networking. 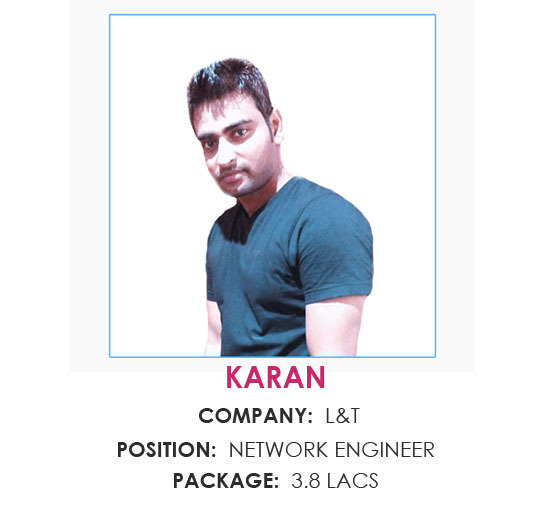 A student who is following our pattern of firewall course in Chandigarh can easily crack the interview for this profile and may get the good salary package, after completing the course we refer our students to our tie-up companies and make sure that the student got placed with satisfactory salary and environment. To secure the private cyber-system from the harmful content, unauthorized access,and other malicious intentions, a firewall is set. 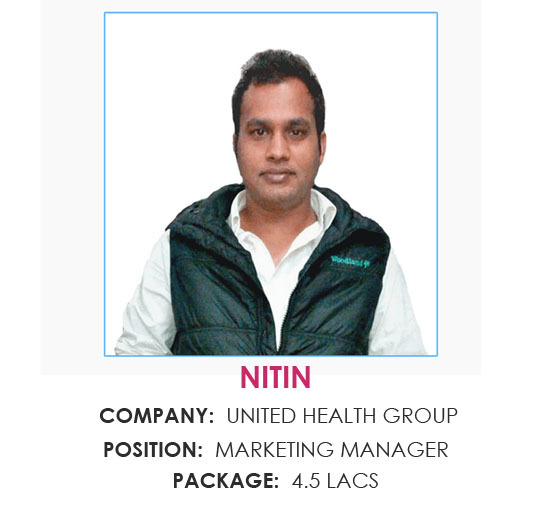 It is software that is used to enable top-class security for a private network. A firewall is like a huge wall made of codes around the private network that scans and selectively permits the incoming and outgoing data packets. The advantages of using a firewall in a private network are mentioned below. A righteously configured firewall can protect each and every device connected to the private network from the unauthorized access and malicious content. There will be no intrusions from the outside. 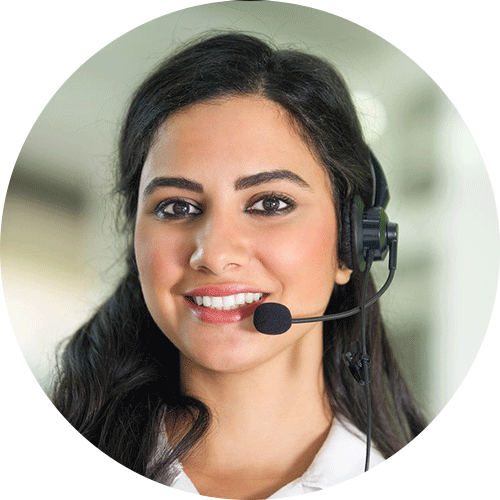 The sensitive information of the companies will be safe and sound within the barrier set by the fortified firewall system. The software used to set the firewall system can be upgraded as per the requirement. The cyber threats also upgrade and need to be tackled with a perfect barrier. Only an efficient firewall system can be upgraded and customized as per the change in the requirement. The incoming and outgoing data can be continuously monitored via the use of a robust firewall system. It can be used as a tasteful inspection medium that provides reports regarding internet searches, emails, messages, etc. It can also be used to manage traffic, validate and control access. The Firewall protection is a mandatory part of a private network of an organization which carries sensitive information. 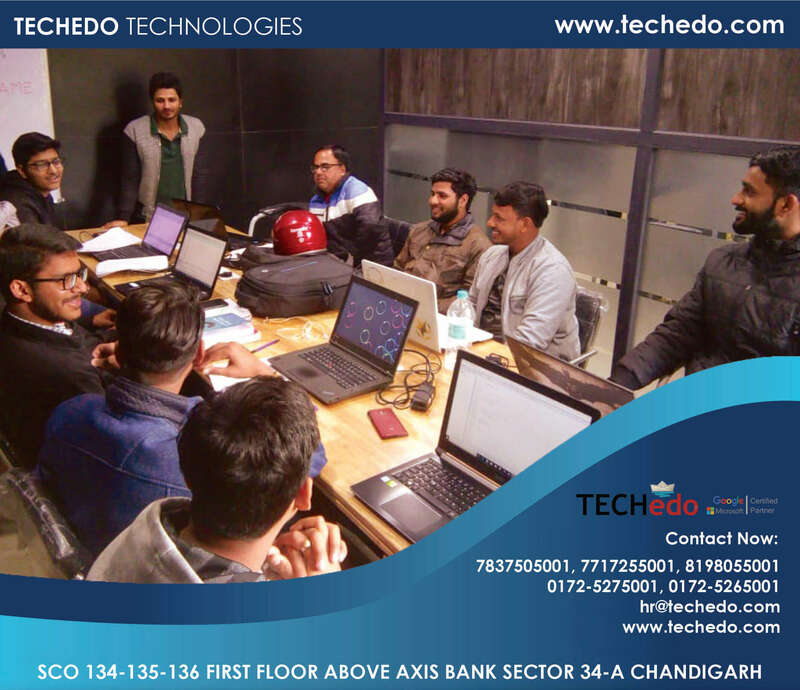 To pursue the Firewall training courses in Chandigarh, you can visit Techedo where we offer the most intricate and extensive Firewall Training Classes in Chandigarh for the aspirants. 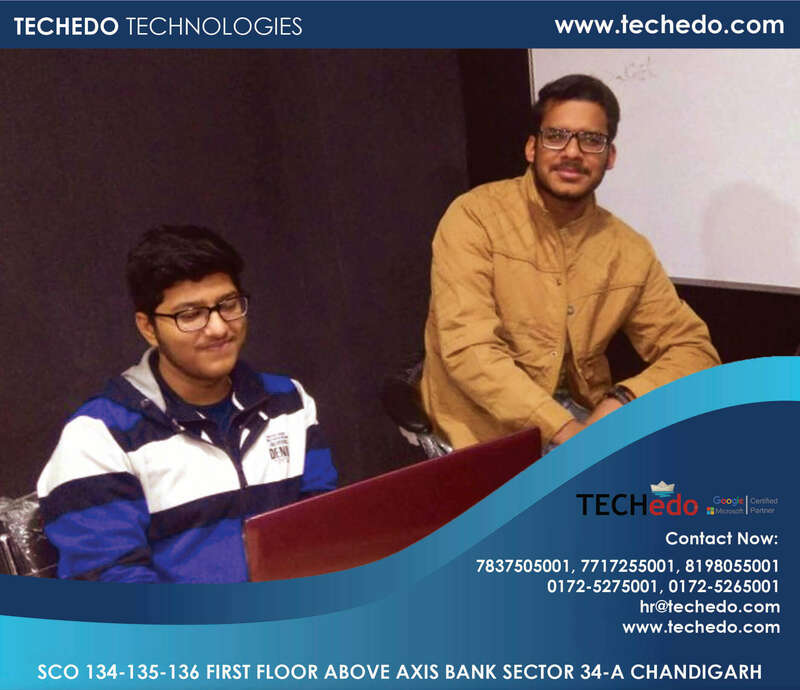 Apart from your programming skills, these Firewall Training Classes in Chandigarh will escalate your profile making you more efficient and skilled. Jump on the bandwagon if you are interested to become one of the most coveted firewall experts in the industry. 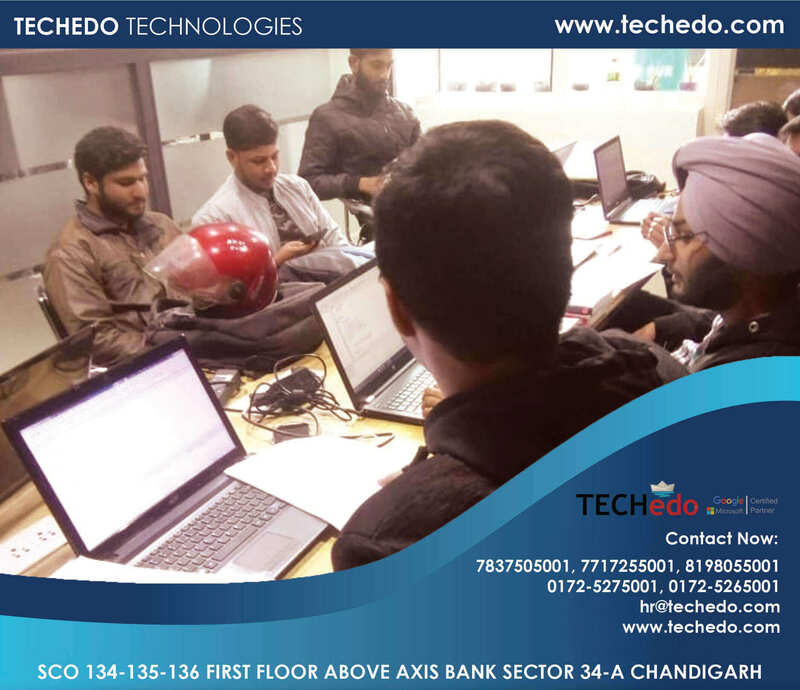 Register today with the most preferred among the Firewall training institutes in Sector 34 Chandigarh to gain in-depth knowledge.